£5.50 Just 1 left in stock! 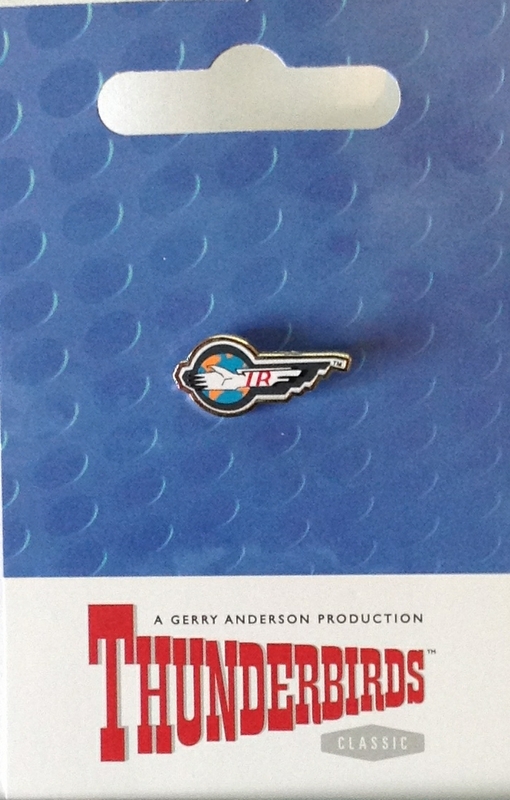 This Official International Rescue Logo Mini pin is part of the 50th anniversary set of the Classic Gerry Anderson's Thunderbirds pins is being issued. 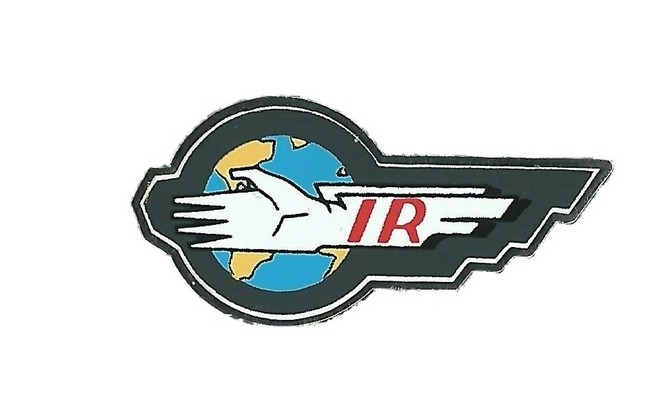 This Mini Pin shows the iconic Thunderbirds International Rescue logo.